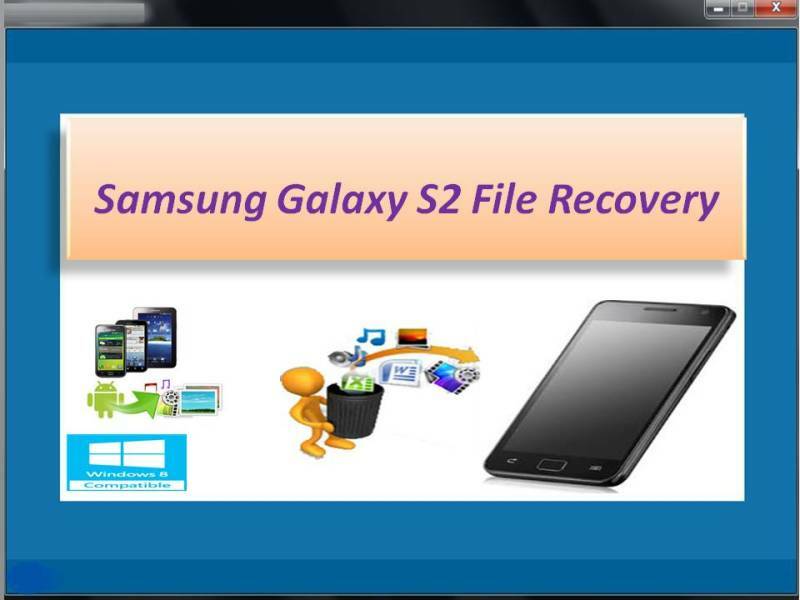 Samsung Galaxy S2 File Recovery is the ultimate software compatible for Android operating systems. it is fastest data recovery software that recover files from major data lose scenarios that repeatedly happened on Android devices namely accidentally formatted, device turned off suddenly due while transferring, virus or malware assault, file system corruption, deletion of files, using third party apps and other similar scenarios. Do not panic now because with aid of the Samsung Galaxy S2 File Recovery software you can recover all precious files safely. For additional exclusive features of Samsung Galaxy S2 File Recovery software, you can view on our website and it has free demo version to evaluate its working efficiency and if you full pleased with its performance then go for full version, which is less expensive. Moreover, we provide free customer service to guide or help you always you may share your queries with us about this tool.